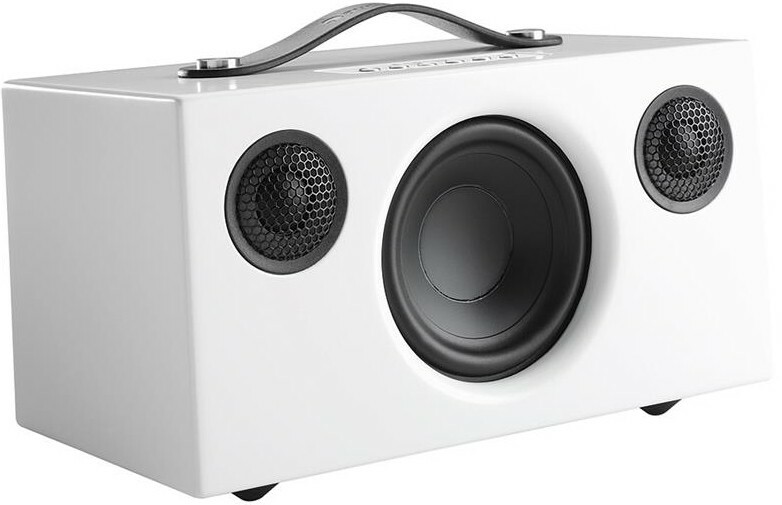 Bigger brother to the T3 model, the Addon T5 is a stylish compact speaker with powerful wireless audio. Also available in black, grey, orange or pink. 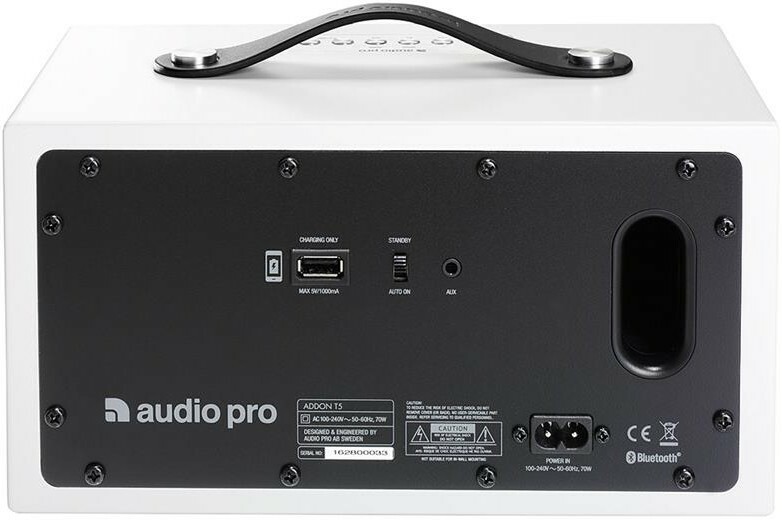 Audio Pro Addon T5 is an upgrade to the award-winning Addon T3. 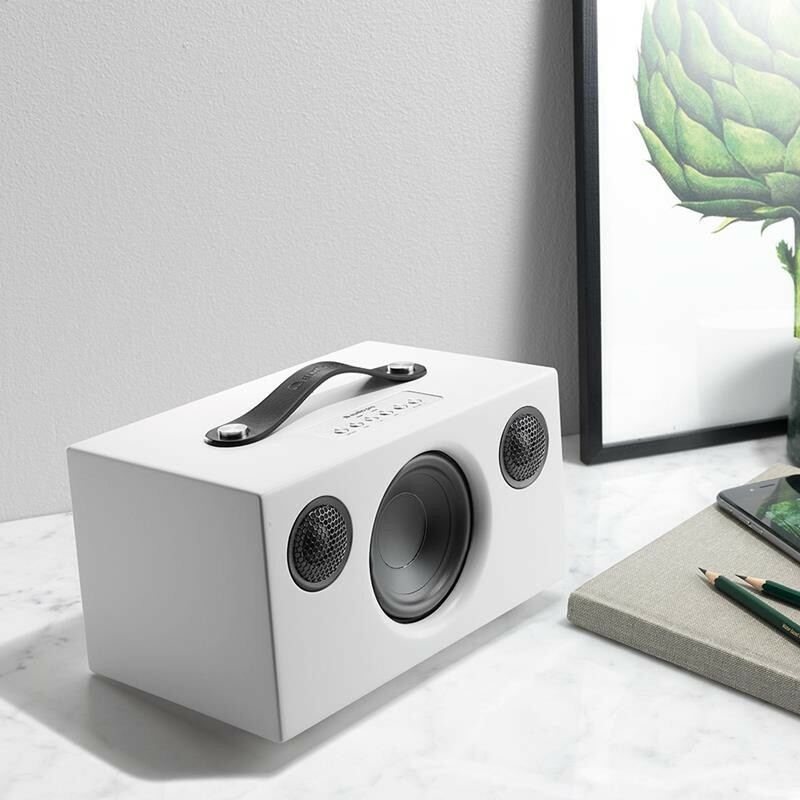 This small portable speaker is built with a larger woofer, powerful drivers and wireless capability. 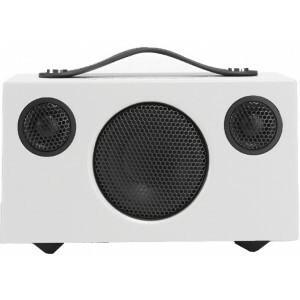 With Addon T5, you can pair your smartphone or Bluetooth-enabled device with the Addon T5 and send all your music to your wireless speaker or opt to connect any device via the 3.5mm mini jack located on the rear of the speaker for a wired connection. Featuring a minimal design for a great statement piece in any room, the Addon T5 incorporates a leather handle for convenience when between rooms or locations. You'll never be without great music. 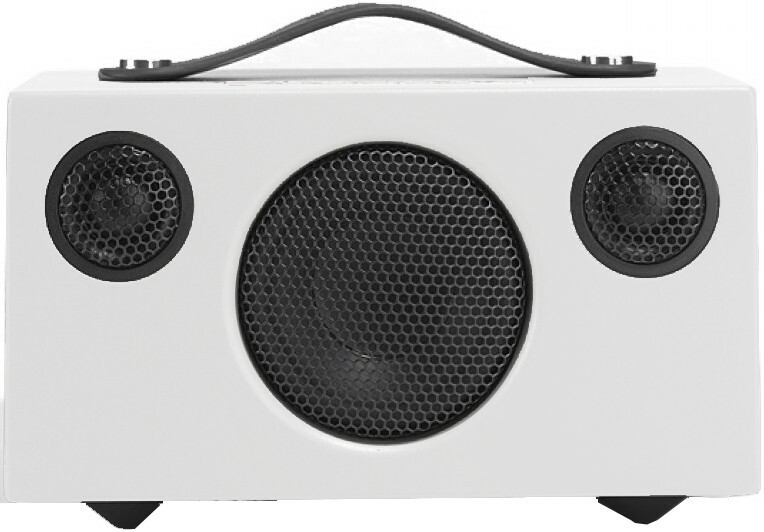 Available in black, grey, pink or white finishes, It has the capacity to fill any average-sized room with high-quality audio performances every time.